A slurry can be loosely defined as any material that is primarily a liquid, but contains more than 10% solids. 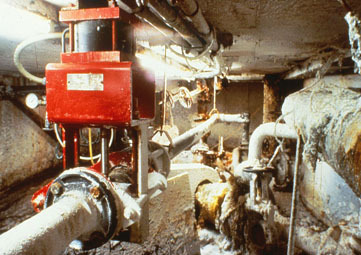 In a paper mill, the pulp and paper stocks are the most common example of a slurry, although black liquor, lime mud, coatings and other materials are also good examples. Pulp stock can be very thick or quite thin, heavy or dilute, depending upon what type of pulping method is used and what stage of the paper making process it is in. Stock can contain knots, wood chips and debris, pulping chemicals, bleaches, pigments, additives and more. The viscosity can also be very low depending upon the type of paper being produced. 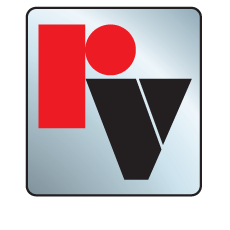 Red Valve Pinch Valves are designed specifically to handle even the most difficult slurries. The elastomer sleeve is the only wetted part of the valve. The sleeve is full-ported, allowing even the thickest pulp stock to flow freely and without obstruction. There are no changes in the direction of flow to create headloss, and when throttled a pinch valve maintains a streamlined flow path. The rubber sleeve can be constructed from a variety of synthetic elastomers to ensure chemical compatibility and sleeve life.